This is a roundup of all the traffic alerts in the Las Vegas valley for October 30. 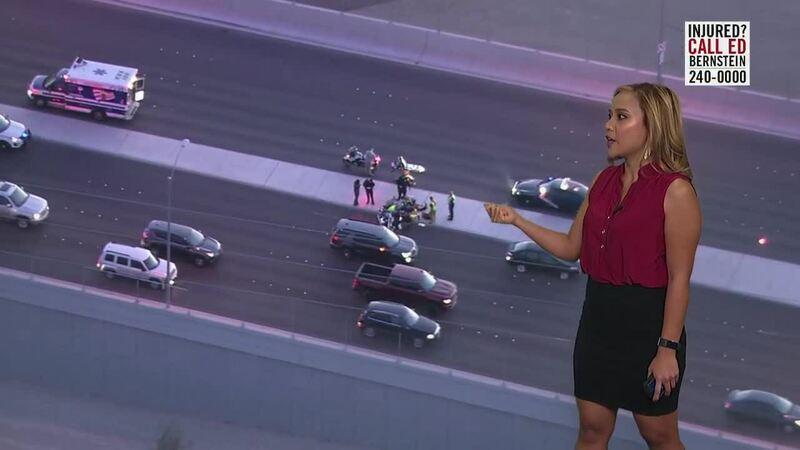 Crash at North Lamb just before you get to I-15. As of this hour, backup goes all the way up to Tropical Parkway. 2 SB lanes on Lamb are blocked off. Crash at Cheyenne and Marion between Lamb and Nellis. NB Marion is shut down. EB Charleston is also shut down. Avoid the area. Take Owens Ave. instead. 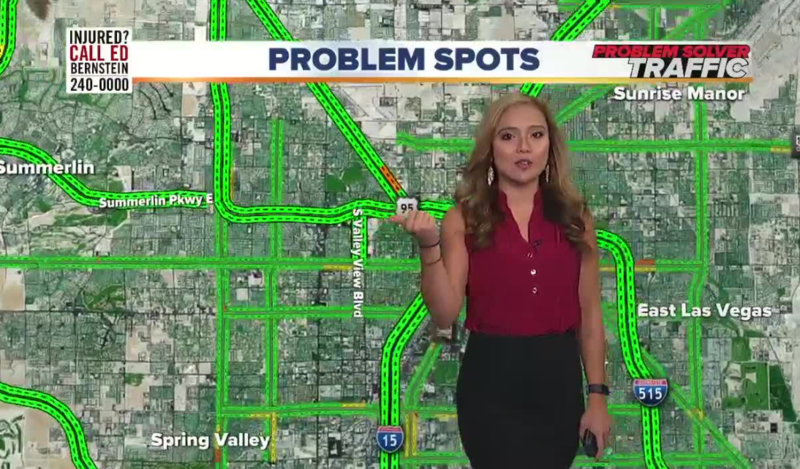 No major problems reported in the valley.